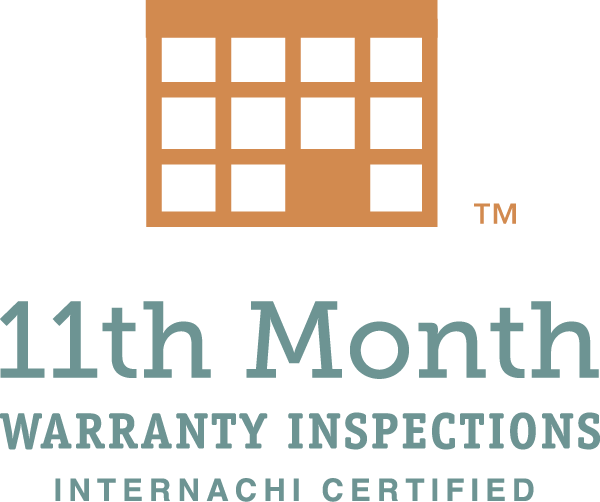 The 11th month builder warranty inspection is a home inspection performed within the first year of owning a new home and is usually completed within the 10th or 11th month, before the builder’s warranty expires. It is also your opportunity to make sure your home and the systems in your home are working properly and that maintenance items are addressed. If the home had phase inspections during construction, then it is very rare to find builder induced defects. Significant events that cause physical damage such as high winds blowing off shingles, tree limbs falling on HVAC units, or animals tearing screens Although none of these issues are the builder’s responsibility to repair, it is important that they are discovered and repaired immediately to prevent additional damage to the home. Things like caulking at counter tops and bathtubs, filter changes, and cleaning gutters are the responsibility of the homeowner and if left un-checked, can result in damage to the home and can be a major expense for the home owner. 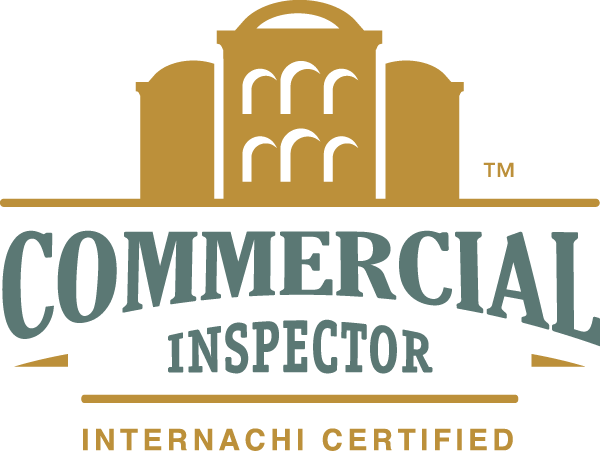 ​Please contact us to schedule an inspection or if you have any questions.